I’ve been thinking about customising my blog further for a while now and have been very jealous of other book bloggers’ gorgeous headers. Although I’m fairly creative I have very little artistic talent and knew I wouldn’t be able to do justice to creating a header so I decided to commission someone to do it for me. There are a lot of brilliant artists in the book community but I was drawn to the work of @taratjah the most. Her work on drawing Rhysand from A Court of Thorn and Roses series, especially toddler Rhysand was the style I was after. 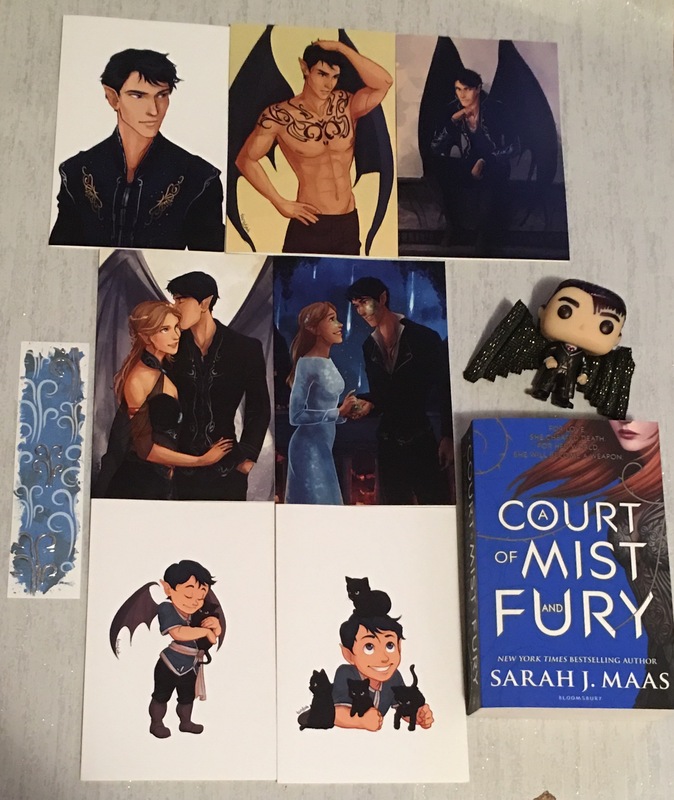 Check out all the merch I bought from her Redbubble site (along with the bookmark I purchased from @Behindthe_Pages and the Rhysand custom FunkoPop I made). I approached Tara through her tumblr page and luckily for me she had some commission slots opening up. I’m thinking of a cartoony imagining of a little me (I’ll attach a picture of when I was sweet) sat amongst books, reading one with magic things coming out of it and going on around it, magical feather, spells, pens, wands – some sort of subtle nods to Harry Potter and Rhysand in there. Happy to let you go wild. It would need to have my blog name maybe at the bottom which is Books, Occupation…Magic! 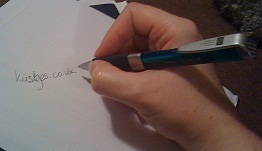 and maybe the letters Kirstyes floating somewhere in the magic. Tara was brilliant at communicating throughout the process and to be honest I would have been happy if she’d had stopped at the line art stage!!! As you can see the final image doesn’t have the letters ‘kirstyes’ in it (I trusted Tara’s judgement that it would have looked odd). Instead she added some musical notes to indicate my love of Musicals. When the final image came through it was perfect and I did feel tears welling. With Tara’s permission I will be getting a canvas and maybe some bookmarks printed. I love the Stars and Mountains and Wings nods to Rhysand and the Quill, Wand, Snitch and Timeturner. 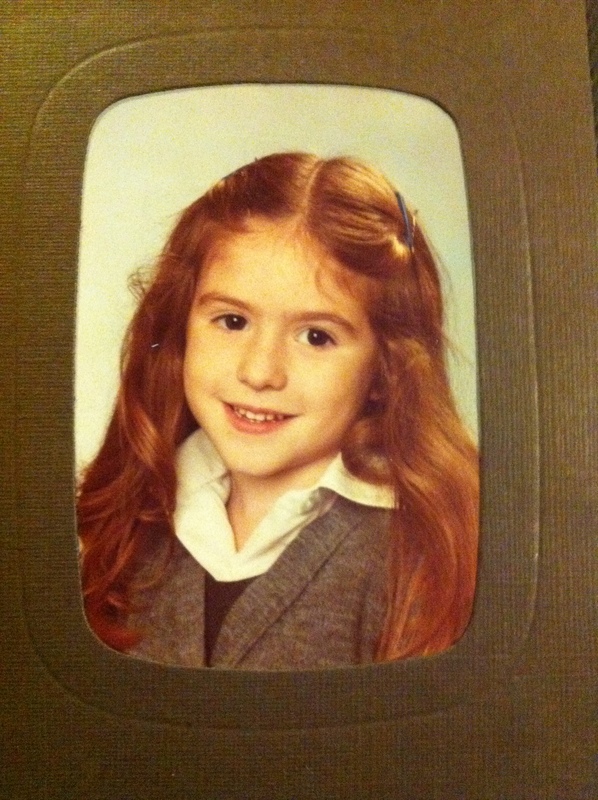 And little me in my school uniform (or Hufflepuff uniform ;o) reading and writing away. Actually, I simply love it all. You can see the image active as my header (and avatar and on my facebook pages and Twitter profile) but here it is again in all its glory. As you can probably tell I would highly recommend Tara and her rates, for when she is open to commissions, are clearly indicated on her tumblr account). Posted on October 1, 2016, in Kirsty rambles on about life, the universe, tv, and everything! and tagged @Behindthe_Pages, @taratjah, A Court of Mist and Fury, A Court of Thorn and Rose, ACOMAF, ACOTAR, Bookstagram, Commission, FunkoPop, Header, Rhysand, Sarah J Maas. Bookmark the permalink. Leave a comment.